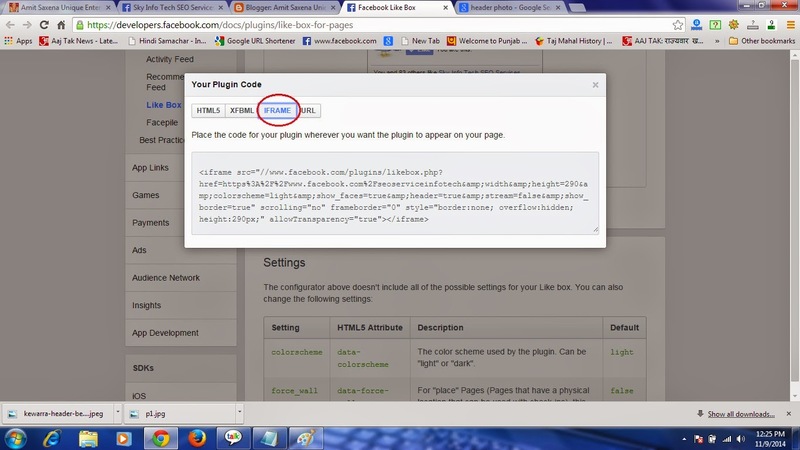 I am sharing with you how to add Facebook likes widget on Blogger. it is too much easy to add. just follow the below step. 2. Enter your Facebook Fan Page URL. 3. Enter your suitable width and height. 5.you can choose show post option. it shows the latest post. but I suggest leaving it blank. 6. 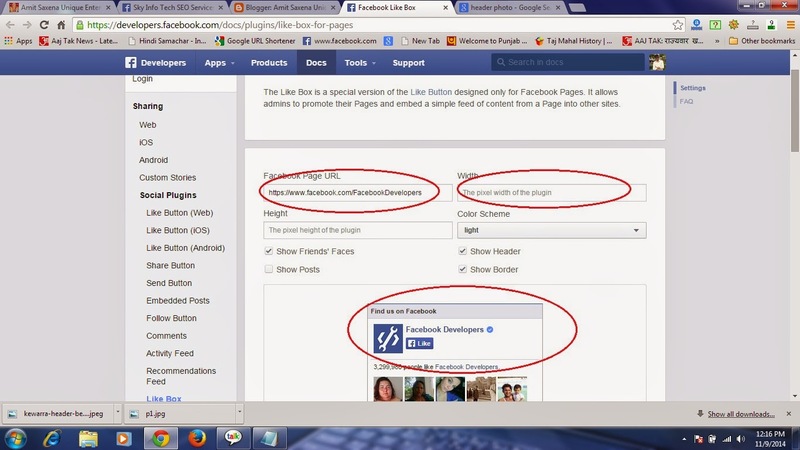 After entering link you will see the sample of the Facebook widget. So you can change your width, height, and color as you wish. 8 Select I frame option . and Copy the code. See the Image in the sample. 9. Now go to the Blogger layout. 12. Paste your Copy code in textBox. 14. Arrange it as you wish. 15. Save it and refresh your blog. 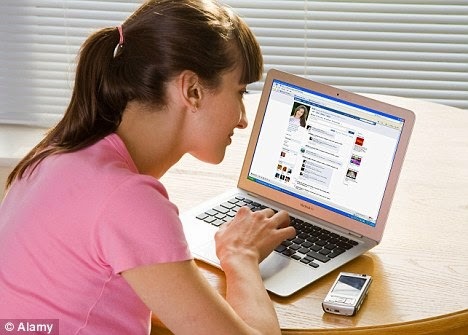 you will get the Facebook like the widget on your blog. Enjoy!! have a Good Day!! If you Face any problem. Comment in Box or message me. You might also like to know - How to Add RSS Feed Burner on Blog.